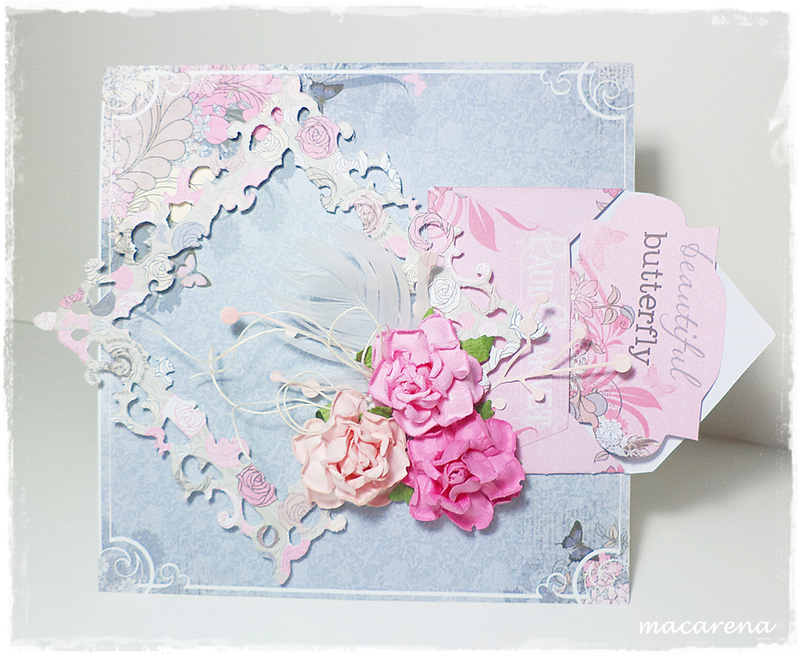 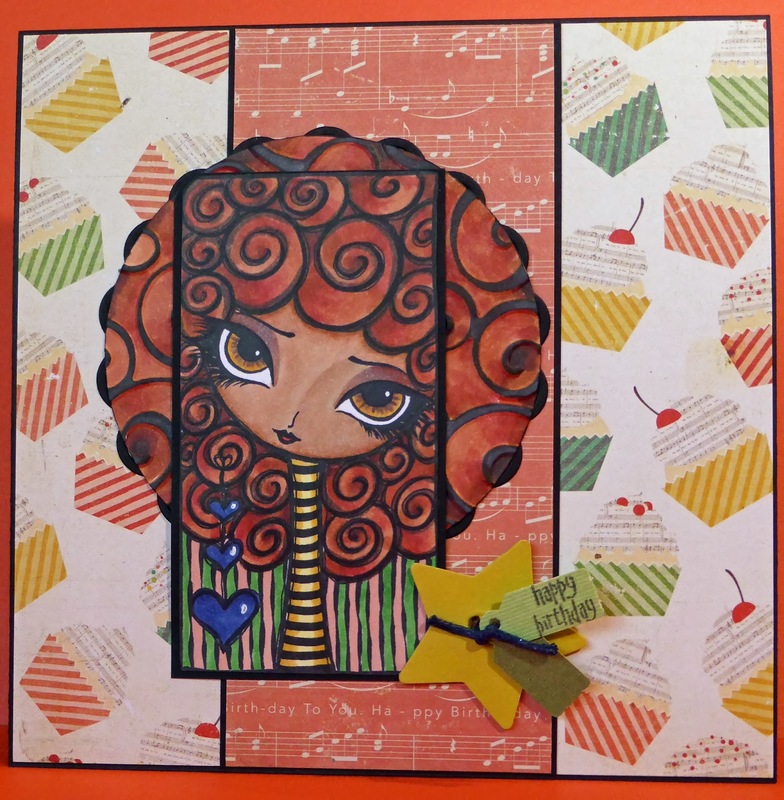 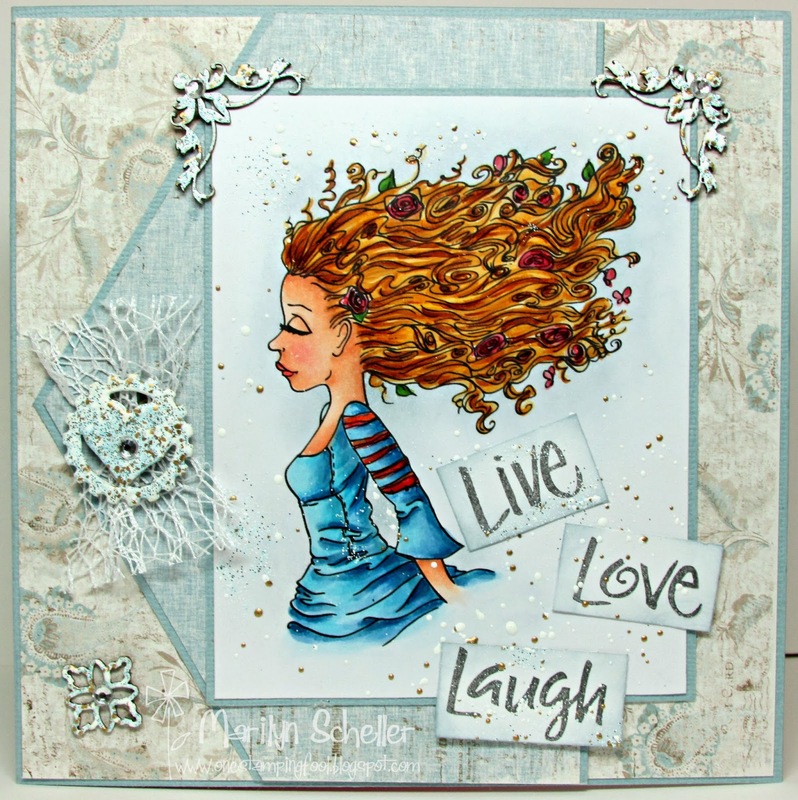 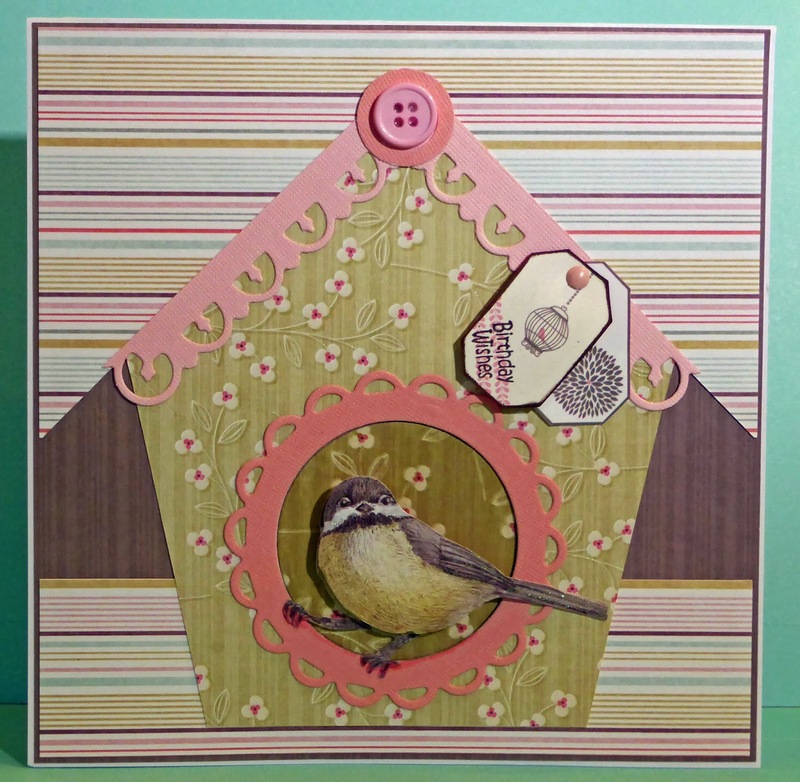 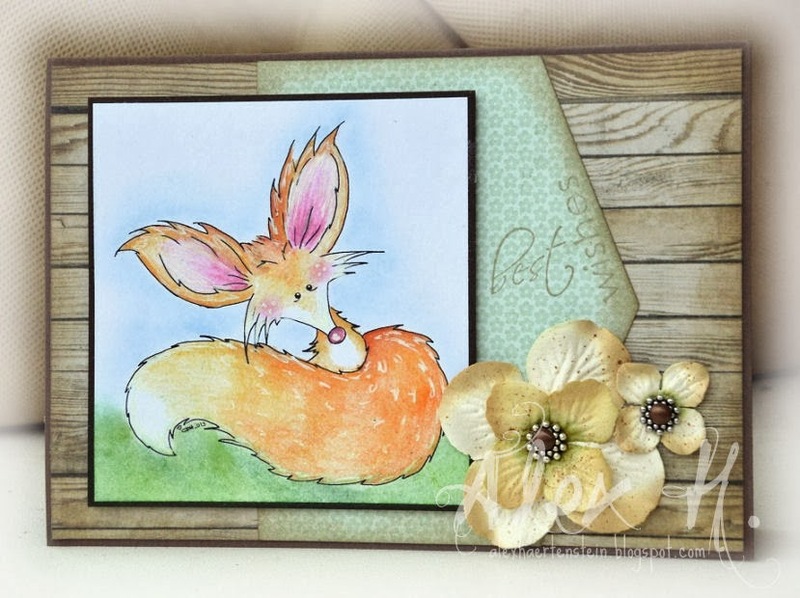 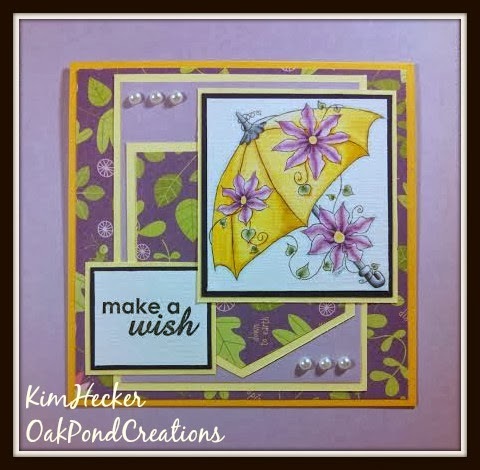 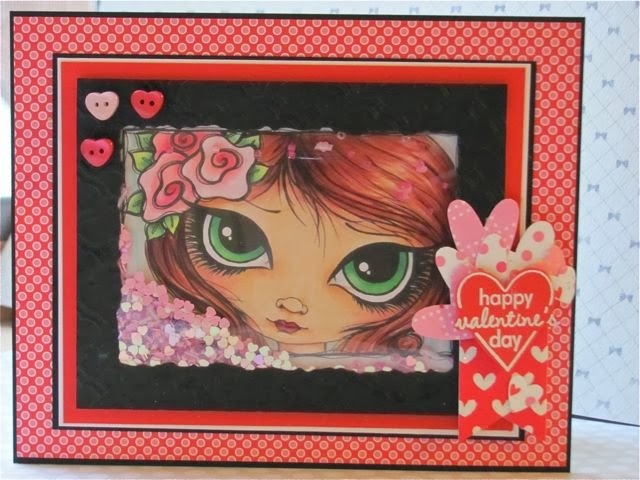 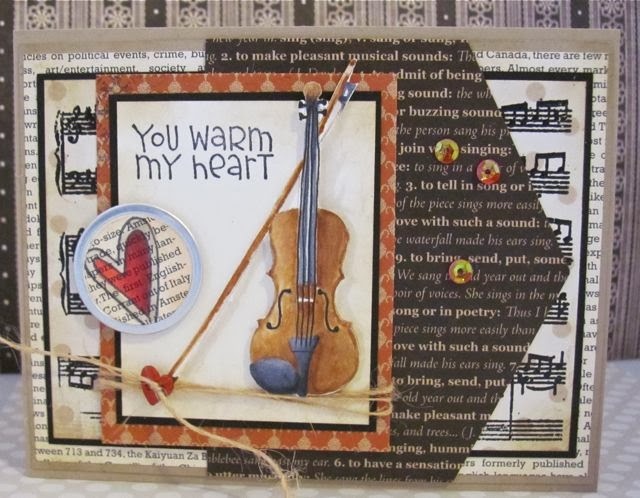 Week #298 with Oak Pond Creations! 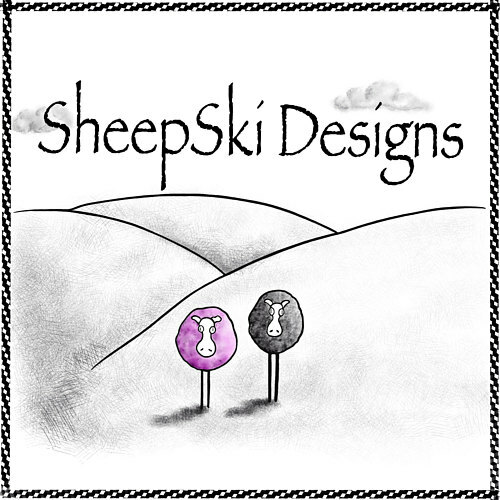 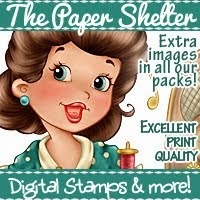 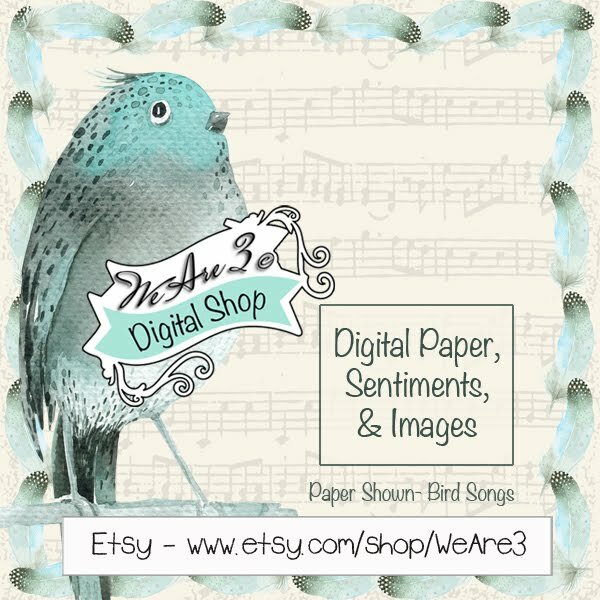 The prize this week is 3 digital images! 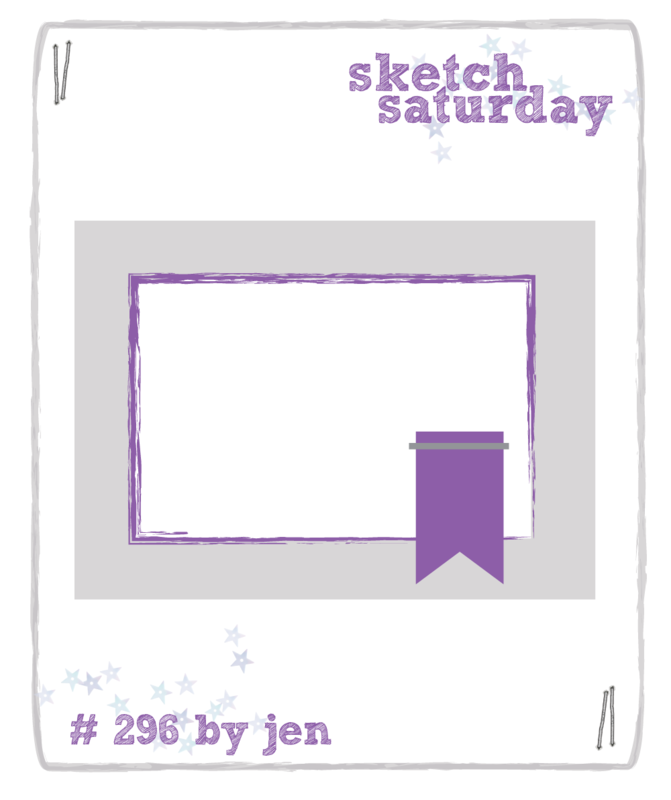 Here is Sketch #298...Awesome isn't it? 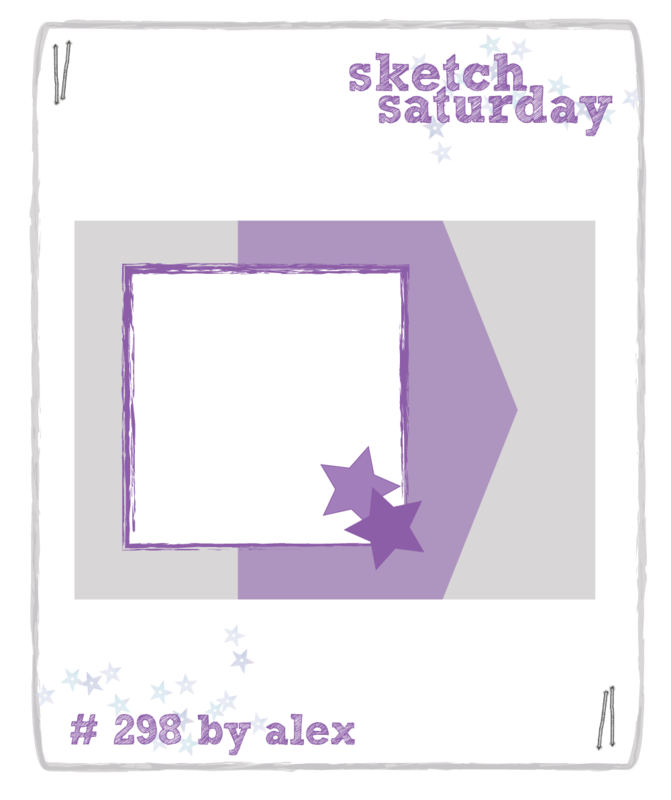 It was designed by Alex! 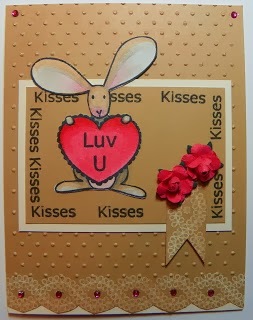 with this wonderfully sweet creation! 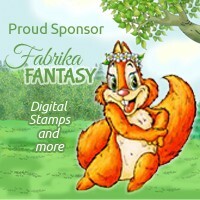 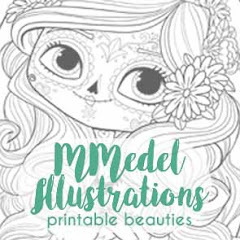 You won 3 digital images of your choice! 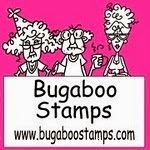 for details of how to claim your prize from Dilly Beans. 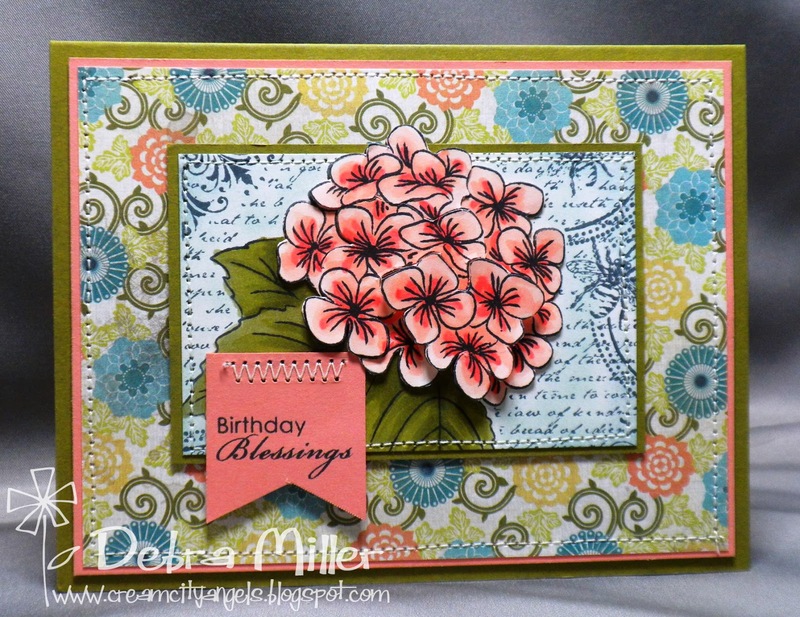 Week #297 with Dilly Beans! 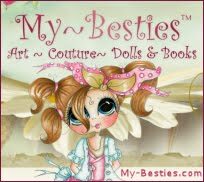 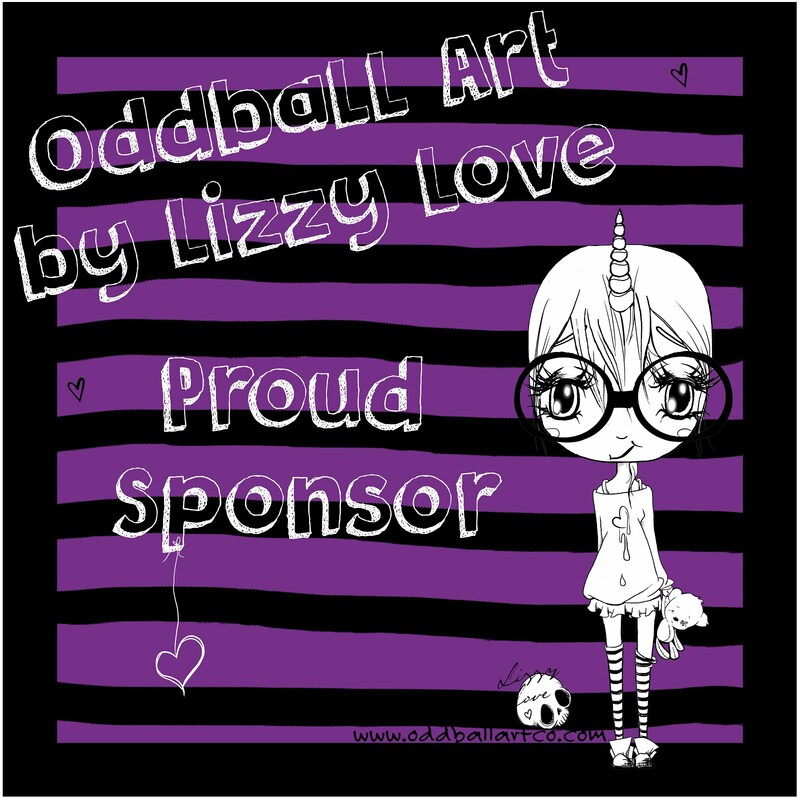 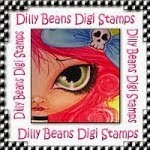 The prize is 3 digi's of the winner's choice from Dilly Beans! 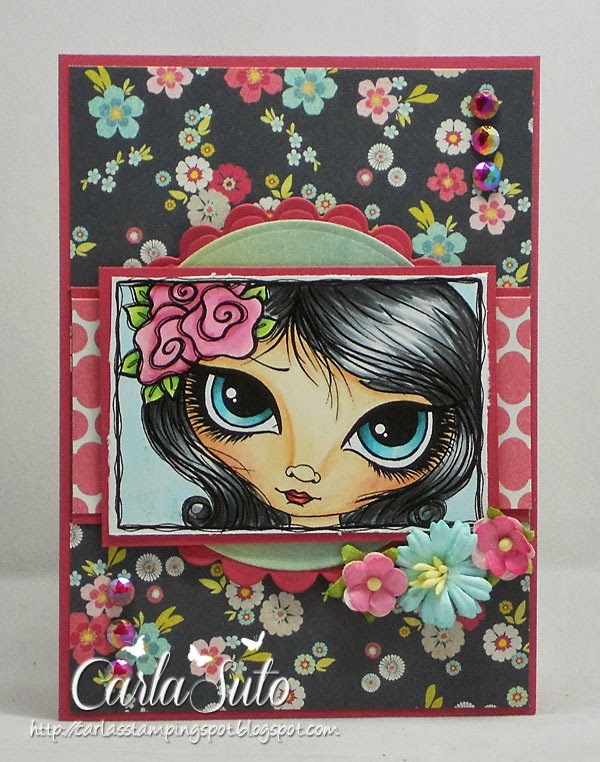 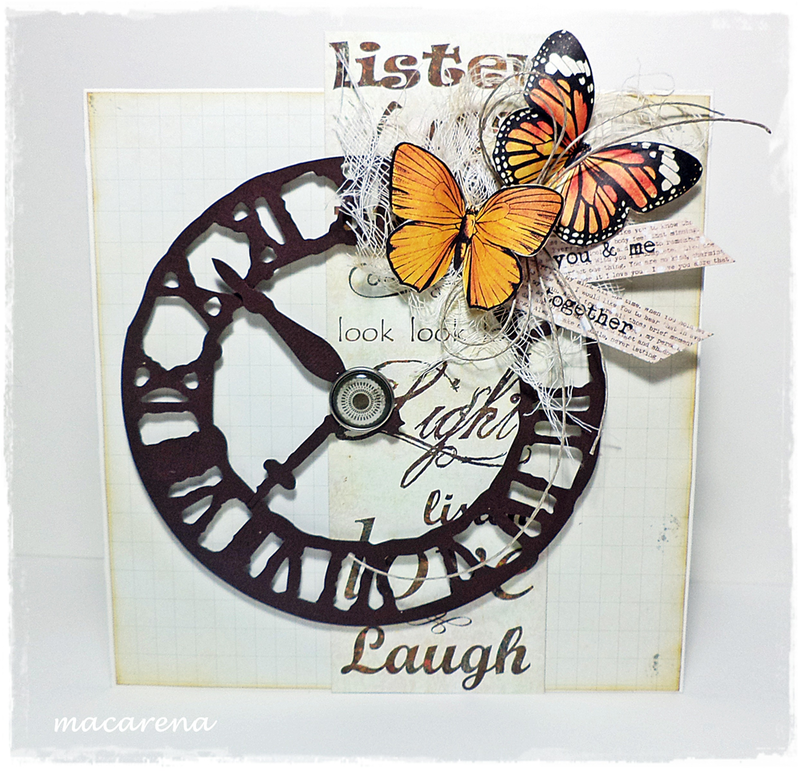 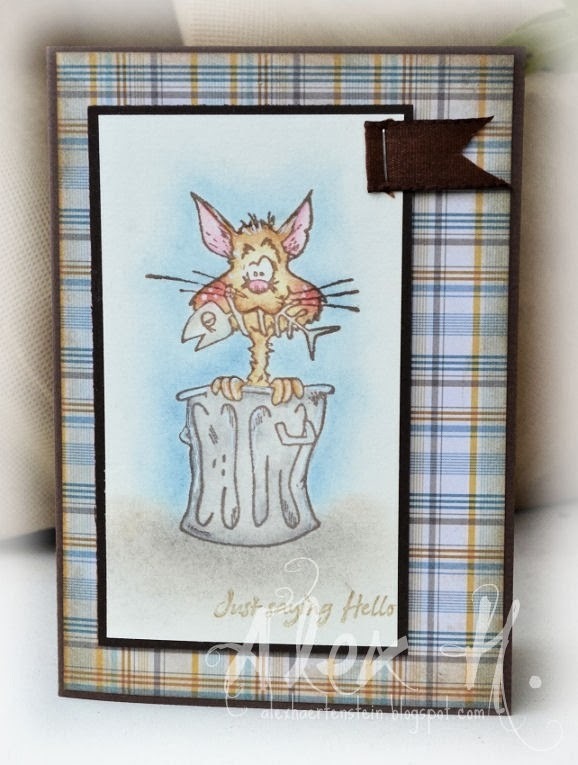 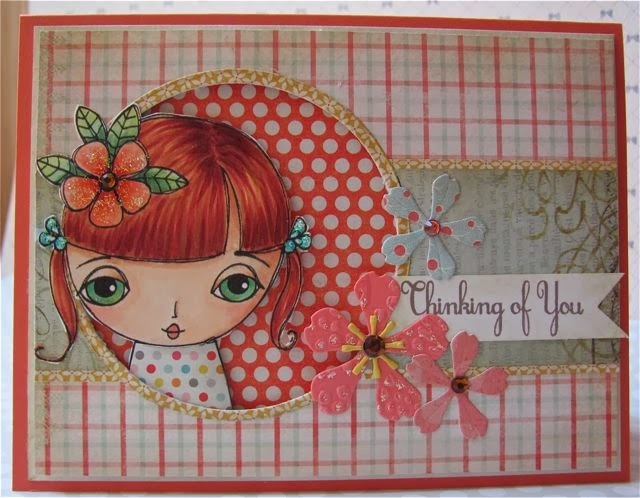 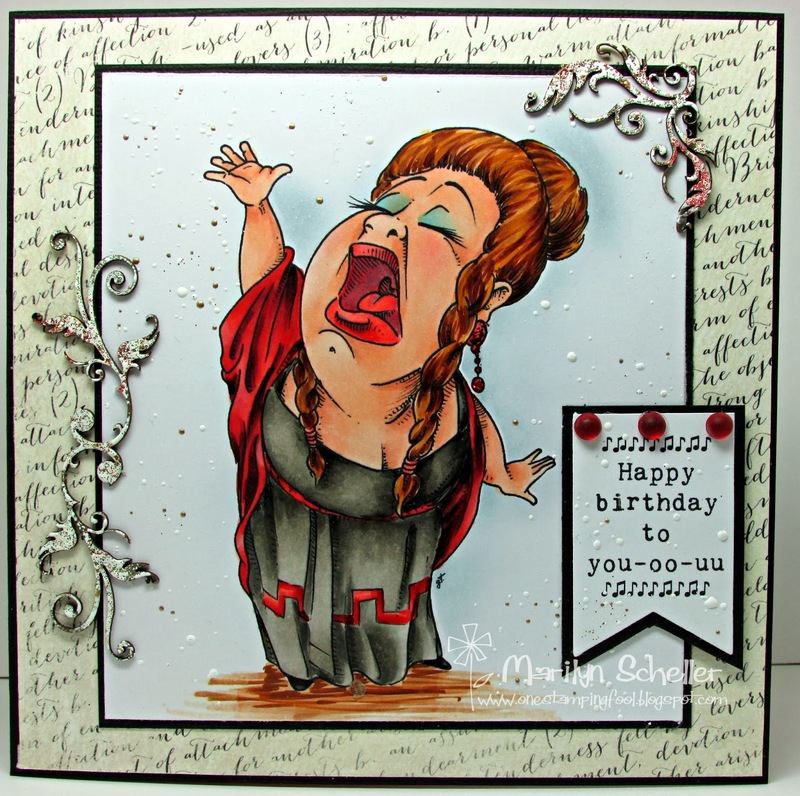 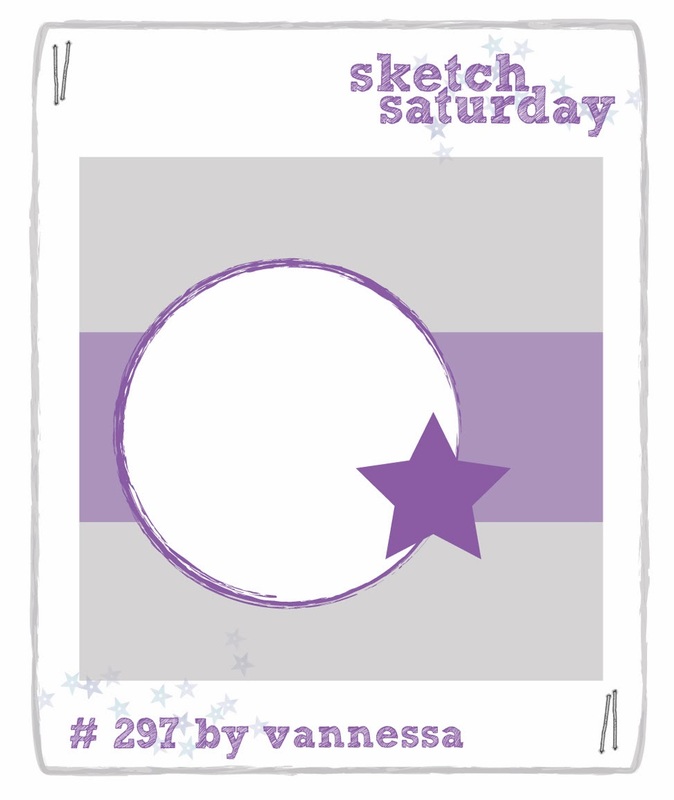 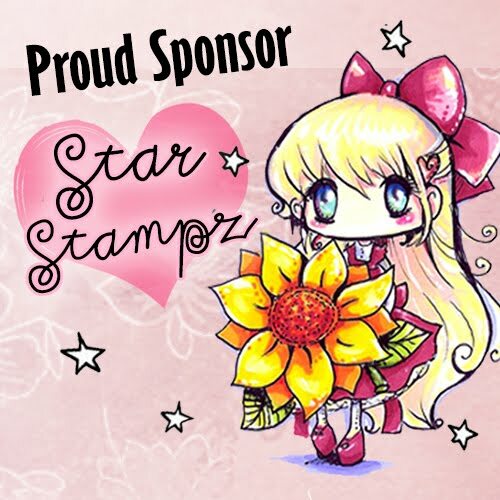 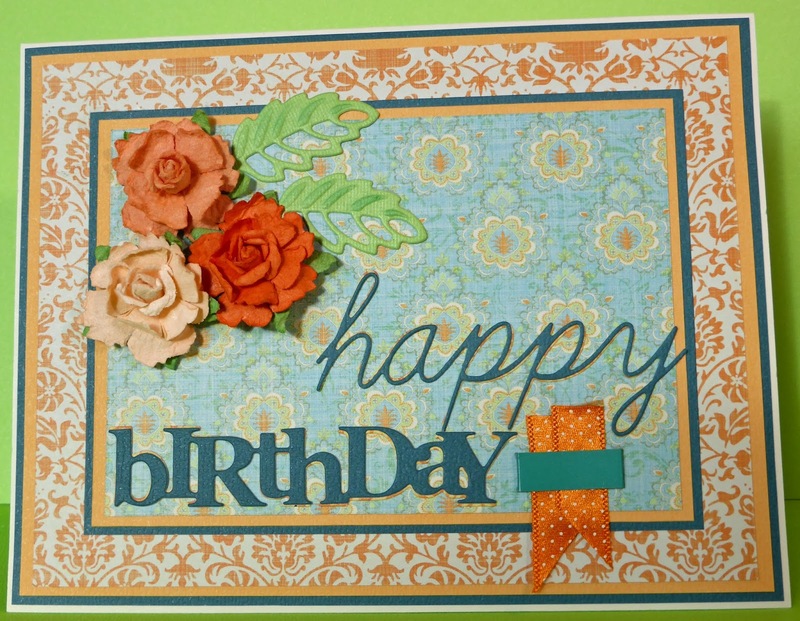 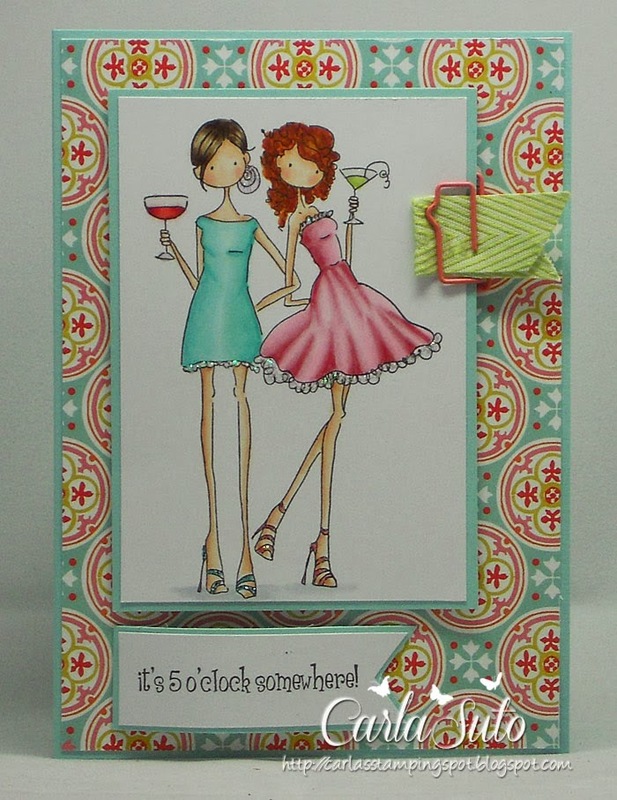 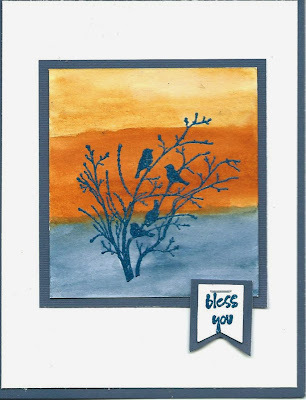 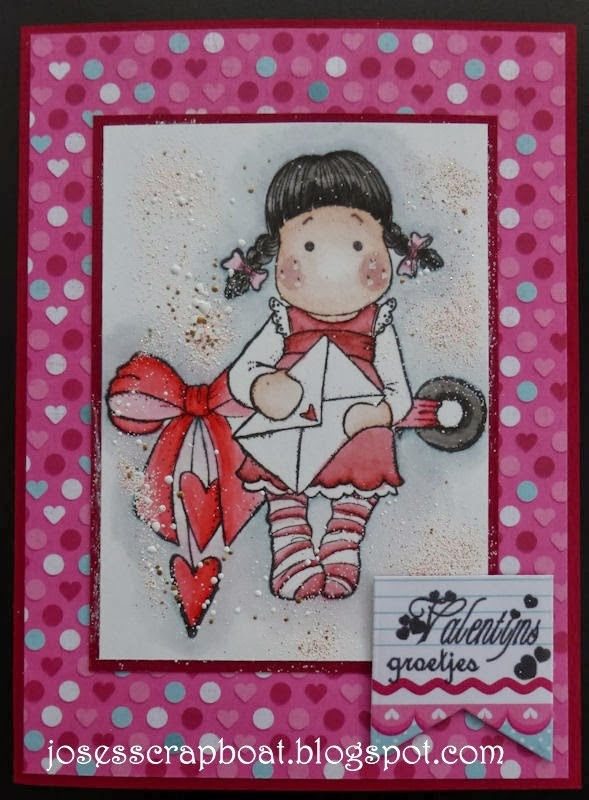 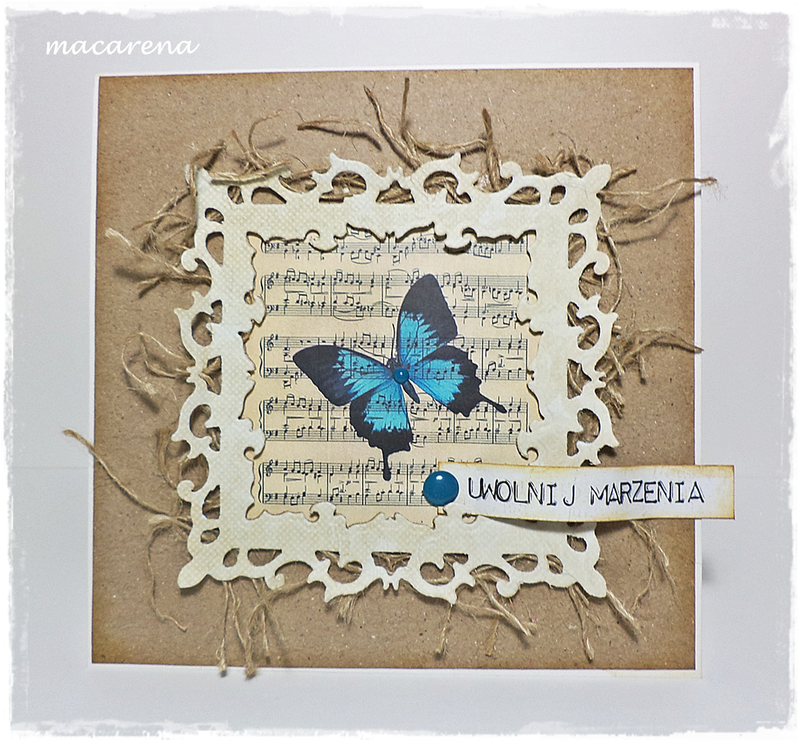 Week #296 with Simon Says Stamp! 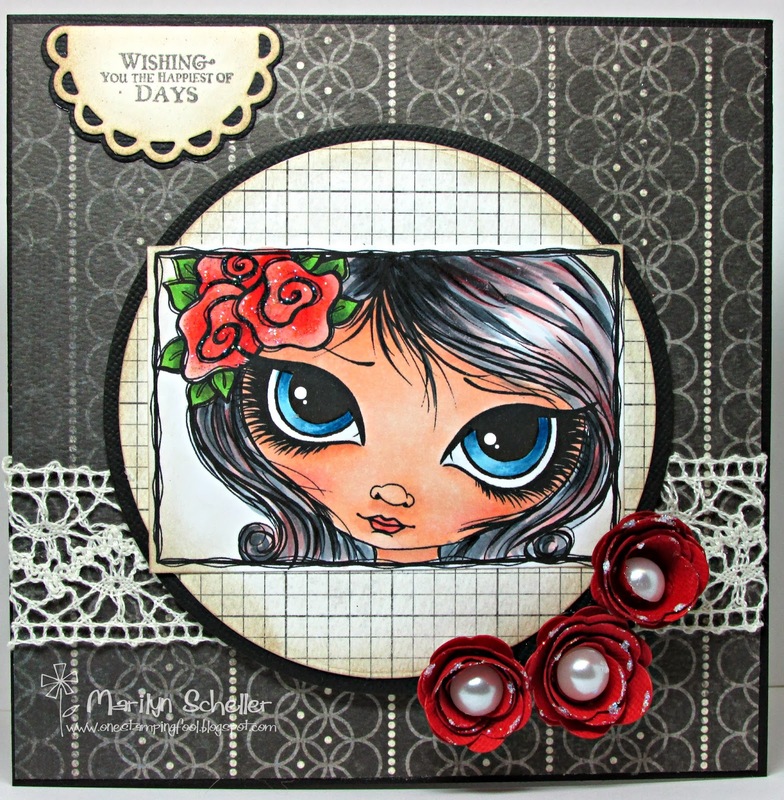 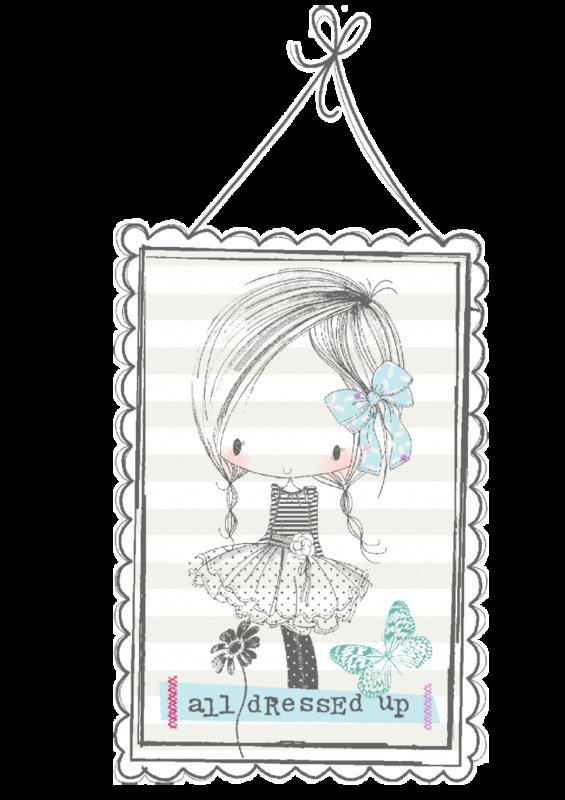 Winner #295 Cathy's DT week! 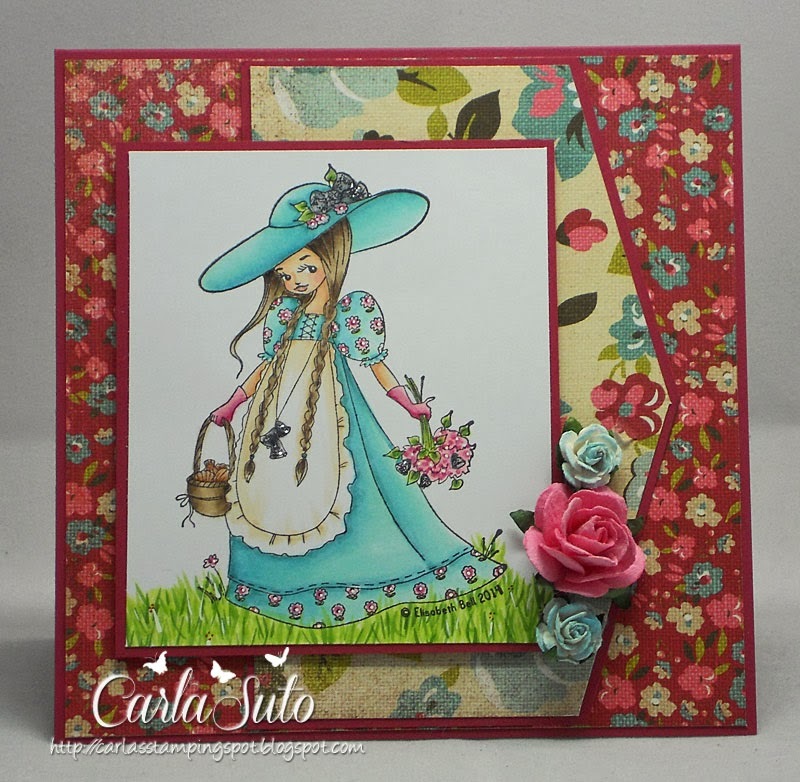 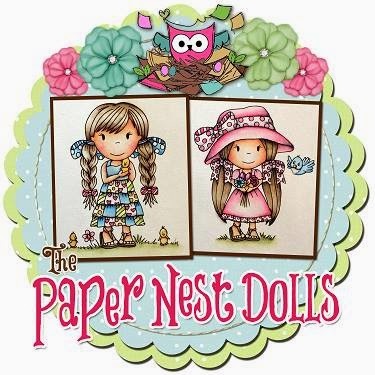 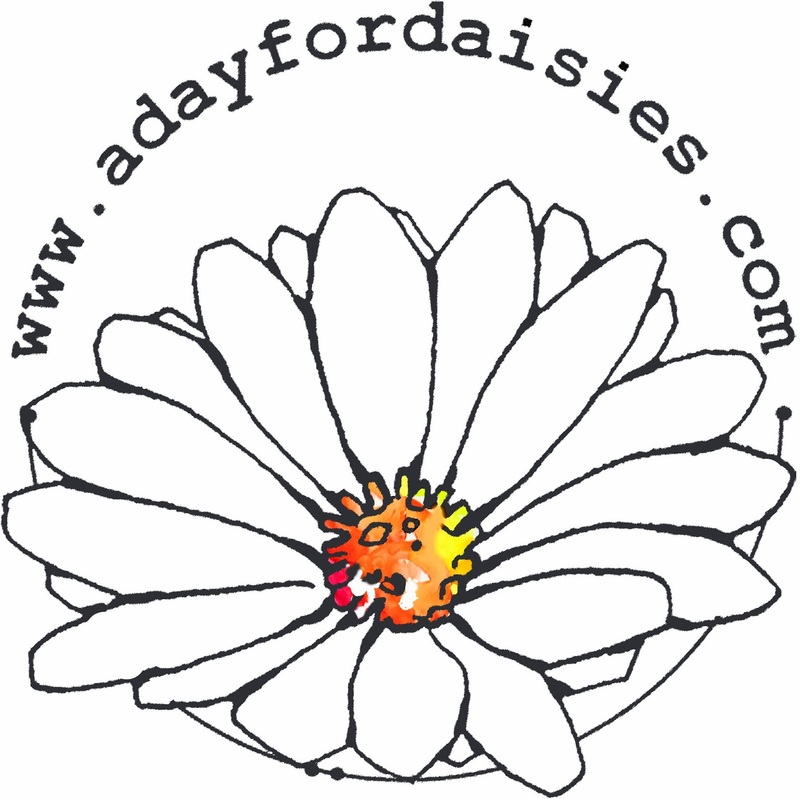 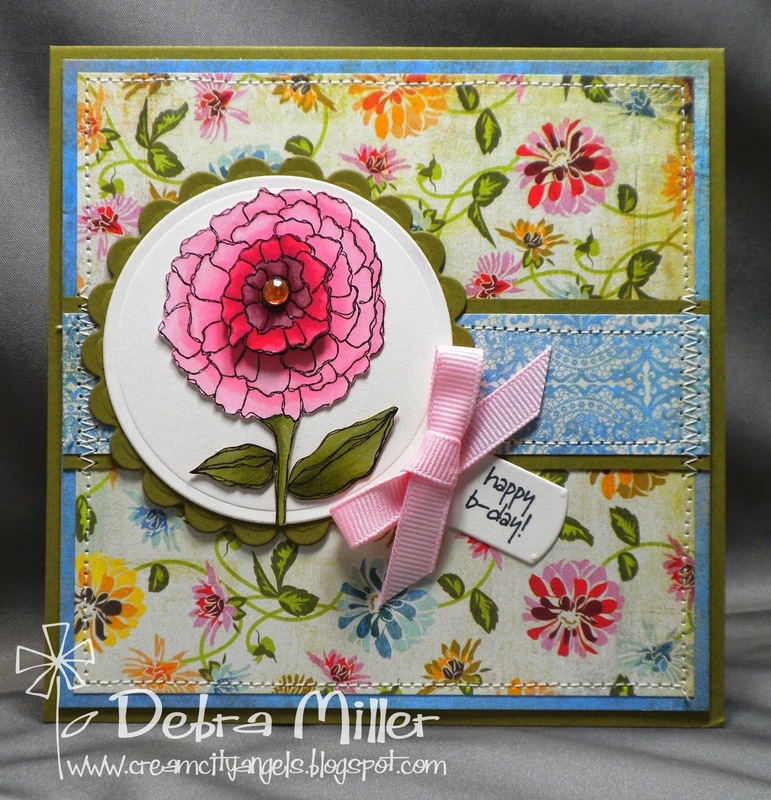 Week #295 Cathy's DT Week with A Day for Daisies!